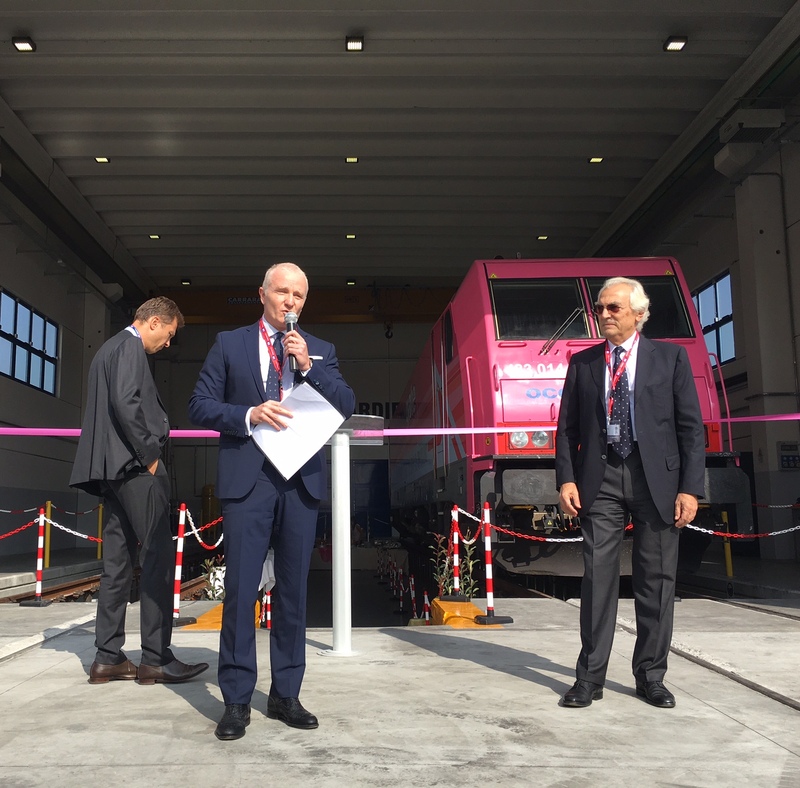 The number and the variety of value added services available at the Contship intermodal platform Rail Hub Milano keeps growing. 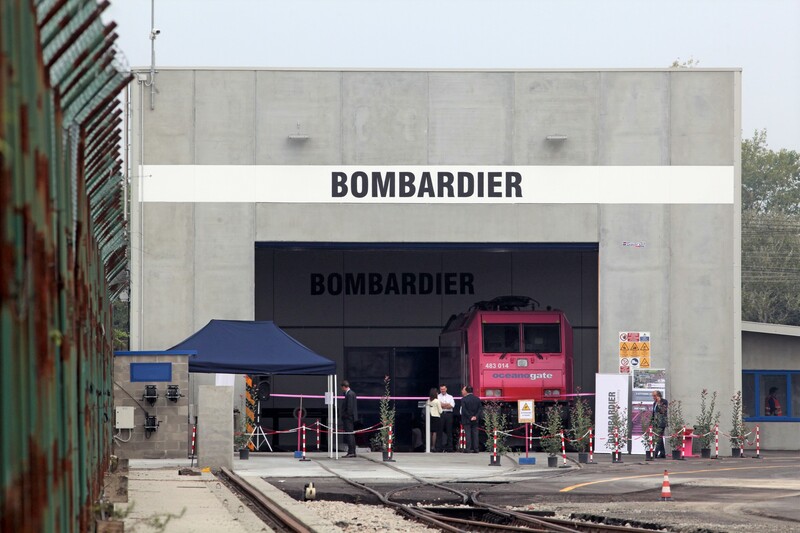 A new workshop in partnership with Bombardier is now opening ,to assist locomotives and rolling stock. 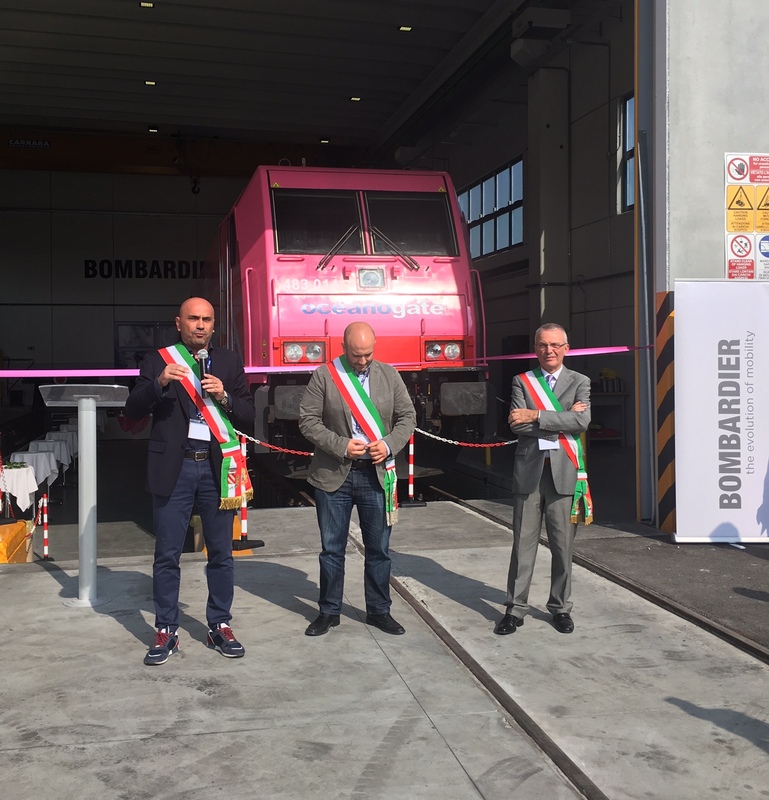 On Thursday October 5th Bombardier, global leader in rail technology and equipment manifacturing, opened a new maintenance facility, located within the Contship Italia’s Rail Hub in Melzo, the scope is to provide fast assistance to the locomotives requiring maintenance operating on the network. The workshop is engineered to offer “pit-stops” meaning brief, frequent, on site operations with frequent rotations. Bombardier estimates to manage around 40 locomotive maintenance operations per year, with the possibility to increase the number by taking over international operators that are only offering in-house assistance. The short-term goal for this new maintenance hub, is to guarantee 24h service, 7 days a week. Thanks to Bombardier Transportation presence in numerous hubs, maintenance services are fast and mobile, and field teams can be sent from the closest hub on the territory to broken-down locomotives on rail tracks. Field teams can be deployed on the whole area. Bombardier Transportation is currently offering a highly-available service (with the highest service availability rate on the market), and is looking at further reducing reaction times, maintenance idle times (both for preventive and correctional maintenance types) and down times during service trips to sites that are not on the main delivery routes. You can read the full press release from Bombardier HERE.